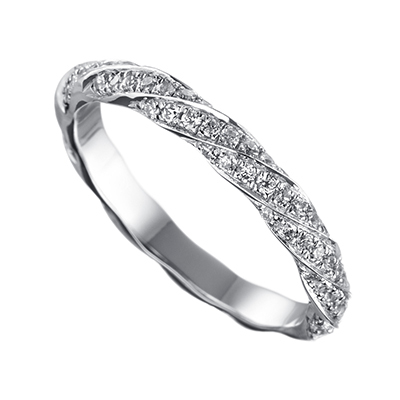 Set with such charm and regal, to celebrate beautiful & significant moments. 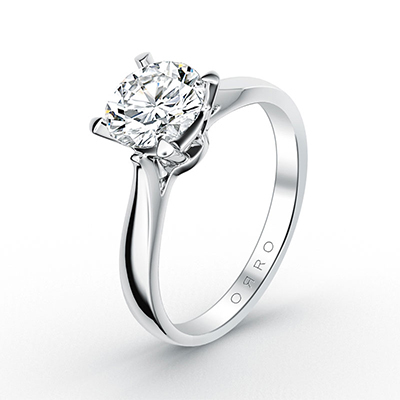 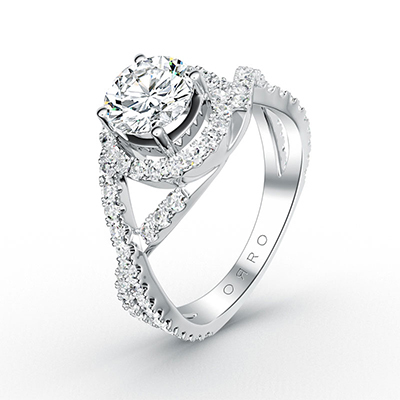 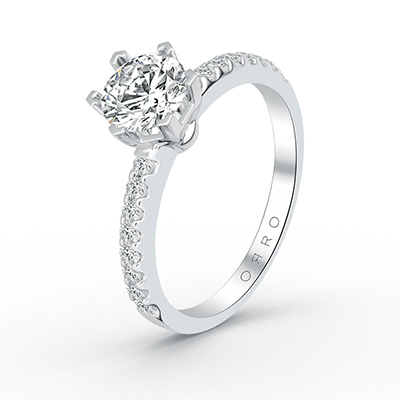 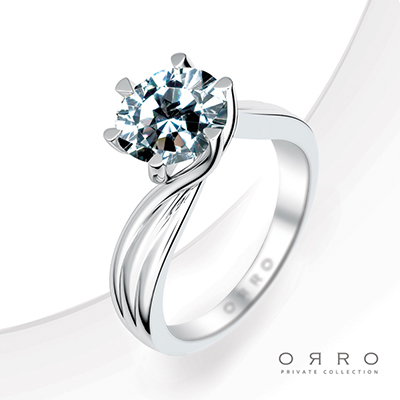 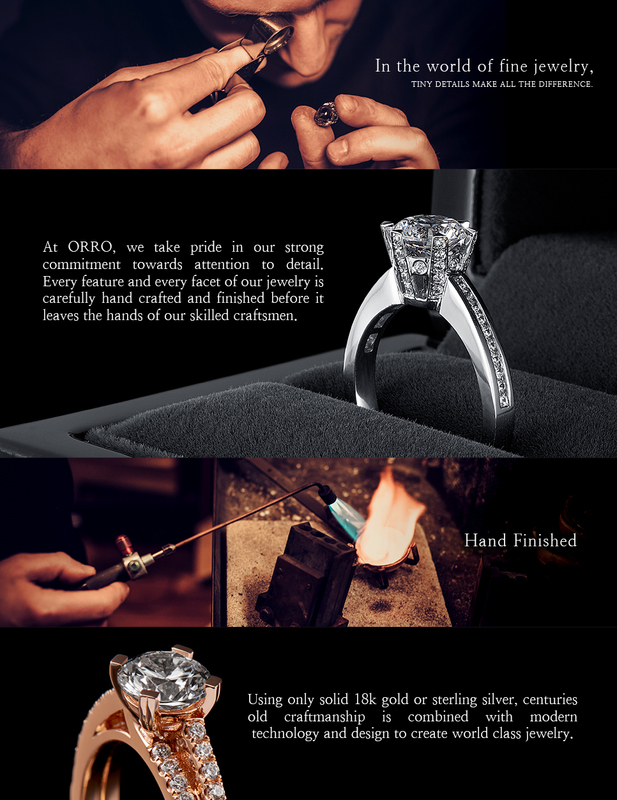 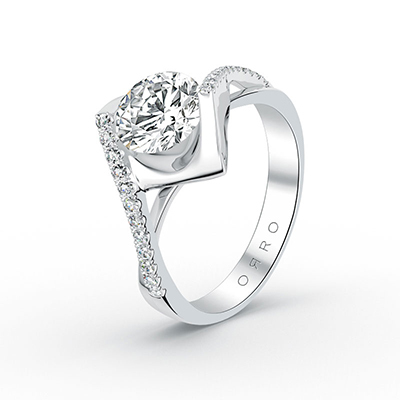 The ORRO Majestic Crown Ring represents eternal love and happiness. 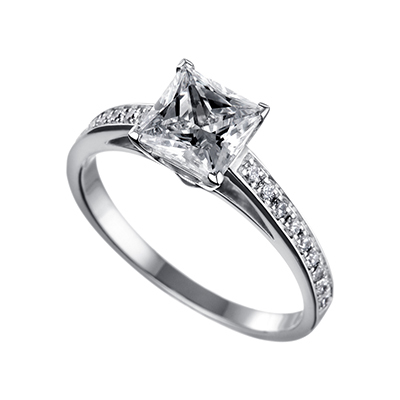 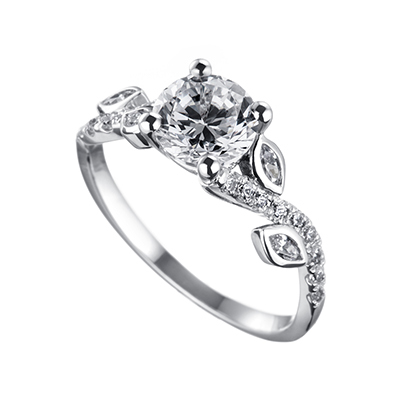 Available in a 1.0ct, 1.25ct, 1.55ct, 2.0ct , 2.25ct or 2.75ct centre stone.